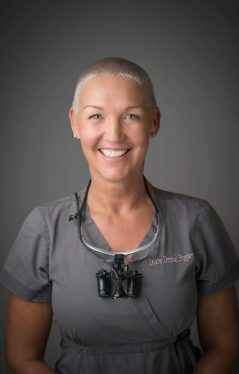 After working as a dental nurse for seven years, Diane qualified as a Dental Hygienist in 1990 at RAF Halton, training as a civilian alongside the service personnel. Since then Diane has worked mainly in North Oxford where she has developed an excellent reputation among her patients for offering a friendly, high quality service that is comfortable, thorough and efficient. Her priority is to provide evidence based Oral Care in a thorough but gentle manner to achieve maximum results.